University Collaboration | Meccanotecnica Riesi s.r.l. MR-XPM has contributed to countless research initiatives. Some of the schools we have worked with include MIT, Berkeley Lab, and Wayne State University - just to name a few. We know how important it is to have dependable equipment in research, and we are proud to help create exactly that. 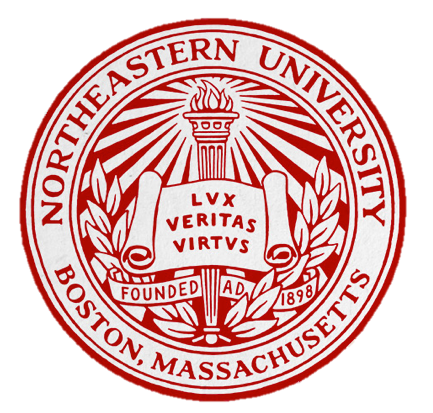 Since 2010, MR has been a part of Northeastern’s acclaimed Co-op Program. Our offices offer an opportunity for students to expand their professional experience. Every six months we invite two students to join both our engineering and marketing teams. The students get an opportunity to gain invaluable experience in their desired field, learn about international business, and even learn about the Sicilian culture. 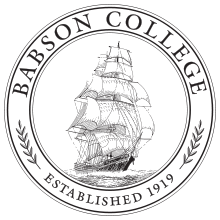 MR-XPM has participated in Babson’s Joint Management Consulting Field Experience, or JMCFE. This allows graduate students to get the opportunity to learn about an international business and work with our team to conduct research and evaluate how to effectively business practices. This allows for professional growth and experience for students, all while giving MR-XPM the opportunity to continue to improve as a company.